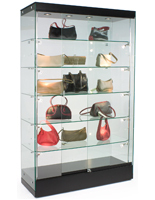 This LED glass display case is a freestanding commercial or retail enclosure with frameless, full vision design. 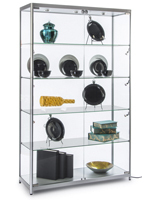 Each 48" wide showcase is 76.5" tall and includes five adjustable height shelves as well as 10 energy-efficient side lights. 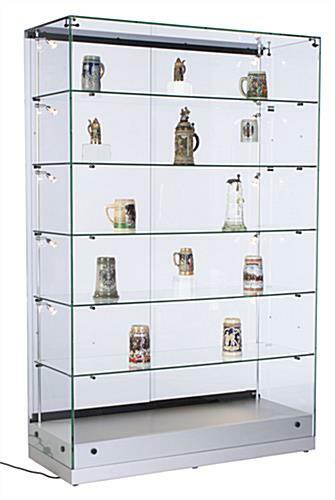 This tempered glass display case with built-in side accent lighting offers impact-resistant, shatter-resistant construction that is ideal for use in high traffic public areas. 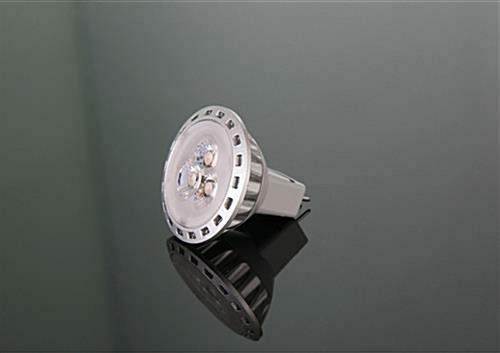 This commercial and retail fixture with high visibility construction and low-energy accent lighting is a great way to attract customer attention to merchandise and collectible exhibits without sacrificing safety. 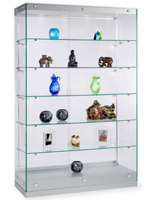 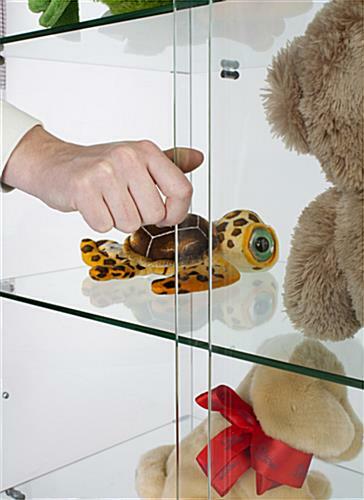 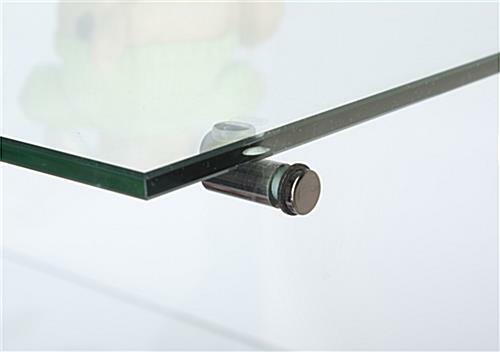 This full vision glass display case includes two sliding access panels with a sturdy plunger lock to effectively secure and protect contents. 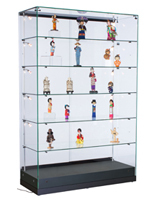 This freestanding 48" wide showcase ships fully assembled and ready to use.